With the assistance of our diligent team, we are involved in offering a comprehensive range of Aluminum Mould. These are manufactured in line with the set industry standards to ensure flawlessness in the end product. Our range is available in various dimensions, designs, sizes and finish at industry leading prices. The comprehensive range of Aluminium Molds offered by us is manufactured in compliance with the international quality standards. 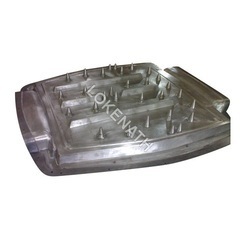 Aluminium Mold are widely used in engineering and plastic moulding industries across the globe. 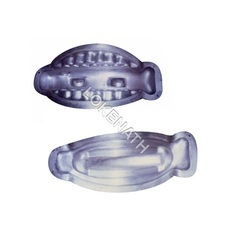 We offer these molds in various dimensions, finish and sizes as per the specific needs of our clients. We are involved in manufacturing and exporting an extensive range of cast Customized Aluminium Mold. These are acknowledged for their lightweight, high strength properties and low machining cost. Our team of experts ensures to develop these products under stringent quality checks to deliver defect free moulds. 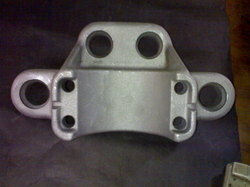 We are involved in manufacturing and exporting an extensive range of Cast Aluminum Mould. 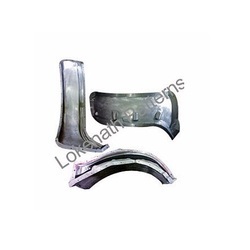 These are acknowledged for their lightweight, high strength properties and low machining cost. Our team of experts ensures to develop these products under stringent quality checks to deliver defect free molds. With the assistance of our dexterous team, we are involved in offering an extensive range of Industrial Aluminum Moulds These durable & high performing range is precision engineered as per the set industry standards. Our aluminum moulds are heat resistant, which is used for plastic rotational moulding of different products. Looking for Aluminum Mold ?